Jose Mourinho at his usual vocal best on his first return to live television since the Manchester United sacking, and he made some headline-grabbing revelations in the process. The Portuguese tactician spoke about a variety of issues, ranging from the ongoing Premier League title race, to the benefits enjoyed by the managers currently in-charge of the top two teams in the competition. Mourinho also shed light on the number of job offers he has received since his departure from Old Trafford, whilst also defending his footballing philosophy from criticism. 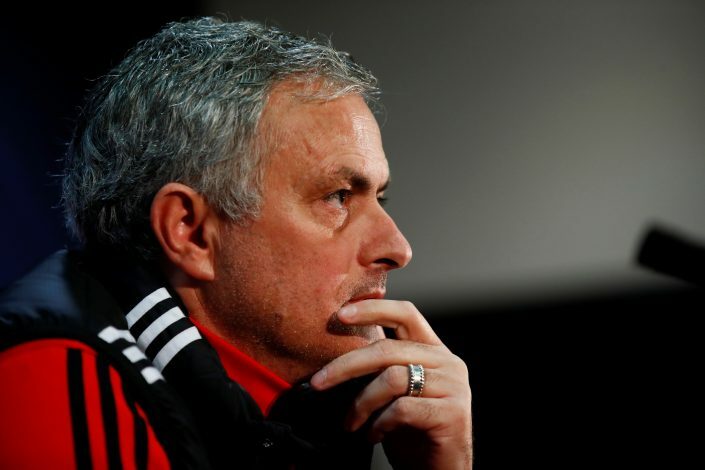 When referenced to Gary Neville’s statements, wherein the pundit stated Manchester United should not hire a manager who does not share their philosophy, Jose responded (via beIN Sports): “Gary Neville doesn’t know my philosophy. He further addressed the common belief that his philosophy entirely depended on crowding his defensive area – an approach which has come to be known as the “park the bus” tactic. Typical Jose Mourinho. The decorated manager may be away from competitive football at the moment, but it will take a lot more to keep him from being a talking point in the news related to the game.